The first project that we did in Applied math was called the Knockoff Project. This was a brand new project meant to utilize the 21st century classroom and the Project Based Learning initiative that this class is now based on. 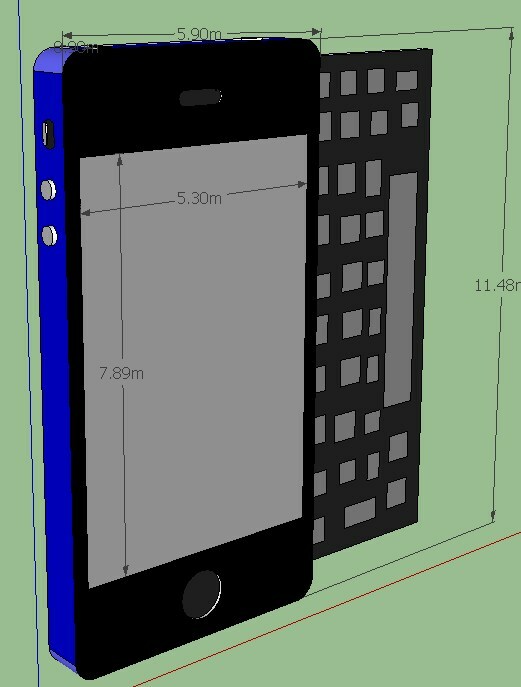 The drive behind the project was to design a “knockoff” phone that improved on the design of their current phone. take 2 individual quizzes on the math that was used. One on measurement, one on volume & surface area. The presentations went pretty good for the first time of the year. Lots of places for improvement, but they are at a good place at the start. Be more specific for giving them my expectations for each part. Because this was the first time I have done a project like this, I barely knew what I wanted, and so they had no clue. I have to think more about the relationship about what I want them to learn compared to what they are being measured on. Don’t let them choose groups. It’s a bit pathetic for me to say, in my 7th year of teaching, that I’m still making rookie mistakes. But we had started so early in the year that I barely even knew their names, let alone their personalities. No excuses. Next time the groups will be assigned semi-randomly. Spent waaaaaaay too much time with classroom management due to the combination of being with their friends and having the “freedom” of time management that a project gives them. Be clear about a timeline for handing parts in. I don’t remember as a student handing in parts of the project in until the very end, but that doesn’t work nicely for a project that spans 4 weeks. Now I have a boat load of different parts to grade, and they have lost the feedback that could have been present throughout the entire project. Plus they might have been motivated to improve their effort if they had been specifically aware of their poor efforts. Be more rigorous about the math content. This is math class. I am a math teacher. I need to be more careful about how they calculate and present their calculations. I got lost in the minutia of running the timeline, and some of the math fell by the side. I’ll think of more as time goes by. Despite most people choose the middle choice in any survey, the balance on both sides indicates the difficulty level is good. I liked the project as a whole mostly. I didn’t like the clay models, but I did like the 3D models even though they were a huge pain. What could be changed for next time? you should give the prices for the materials, too hard to find what we’re looking for online. No clay models. And I think you should add two peer assessments throughout the project to see how the students are working and how much effort they’re putting in. 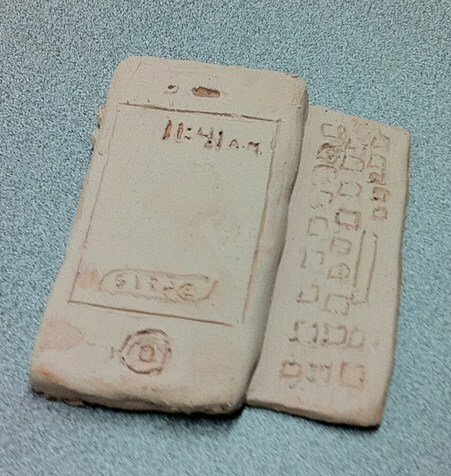 hmm….i think we should take two days on making the clay phone models. Anything you want to get off your chest? Nothing that I hadn’t talked to you about prior. It upsets me that I did 99% of the project on my own, but it isn’t too big of a deal. It happens. Something to do with sports. Working with numbers on a piece of paper, not anything with computers and cell phones. Responses were a bit everywhere, but I got good feedback. Happy with the results. But I now know what needs to improve for next time. Thanks for the debrief! I am looking to make the switch to PBL for my conceptual physics class, and I am in the same boat as you (never done this before, etc.). I will keep these tips in mind.